It’s been an absolute pleasure to work with Jimmy Carling from RoyalTree Ltd, creating his new website www.royaltree.co.nz. 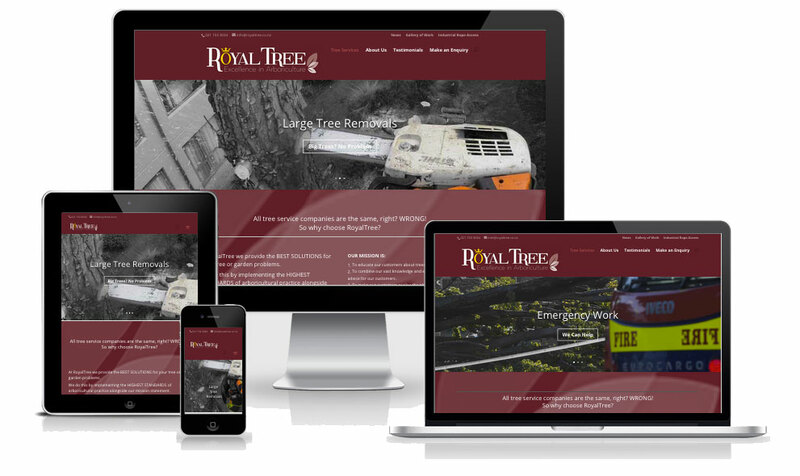 Officially incorporated in March 2014, RoyalTree Ltd is the product of an undying passion for quality tree care combined with a decade of industry experience within New Zealand and around the world. Jimmy’s a top bloke – if you need anything done with trees then he’s your man. 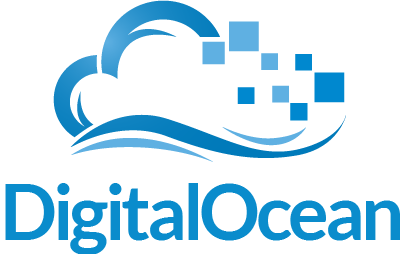 He’s had loads of great feedback since going live with it and we couldn’t be happier.